The RLF Birmingham Health & Safety team is currently working with the BBC on the redevelopment of the Eastenders' set, which is to be completely re-built at the corporation’s Elstree Studios. The current Eastenders Albert Square film lot was constructed in 1984, but after 30 years of explosive drama, a redevelopment is in order. 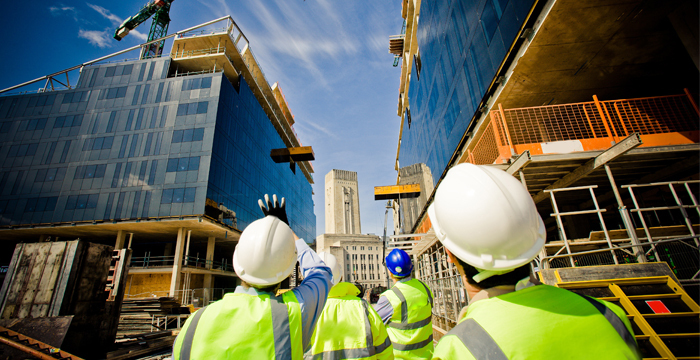 A shortage of people willing and ready to take up their mantle in the construction industry has presented a significant problem to the growth of the sector, in the wake of complicated issues regarding Brexit. Staying competitive within the construction industry today isn't just about developing the most innovative structures, or using the latest technology - it's also about showing a degree of environmental and social awareness in everything you do. 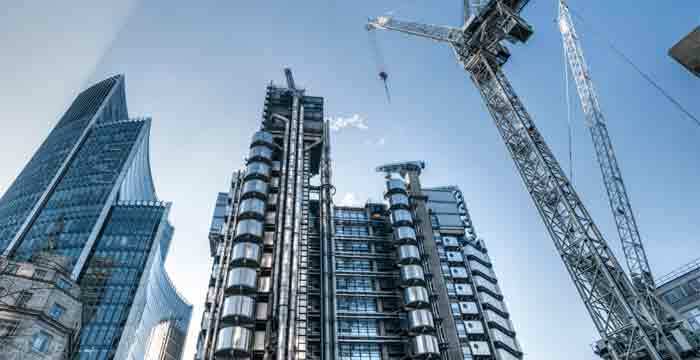 If you've been feeling somewhat apprehensive about the state of the construction industry in the UK over the recent months - then you're certainly not alone. Government bodies and overseas investors have been displaying their discomfort openly - leading to a downturn in spending for one of the most crucial sectors in the country.